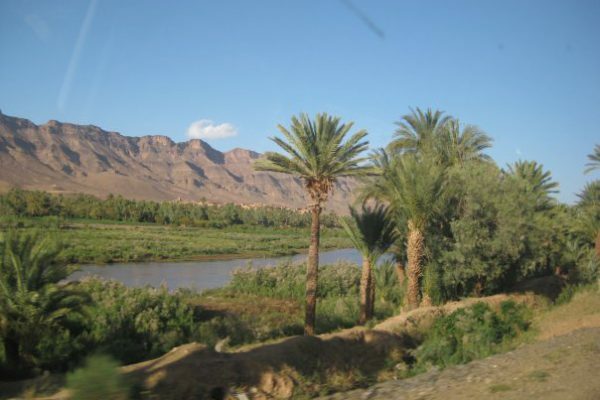 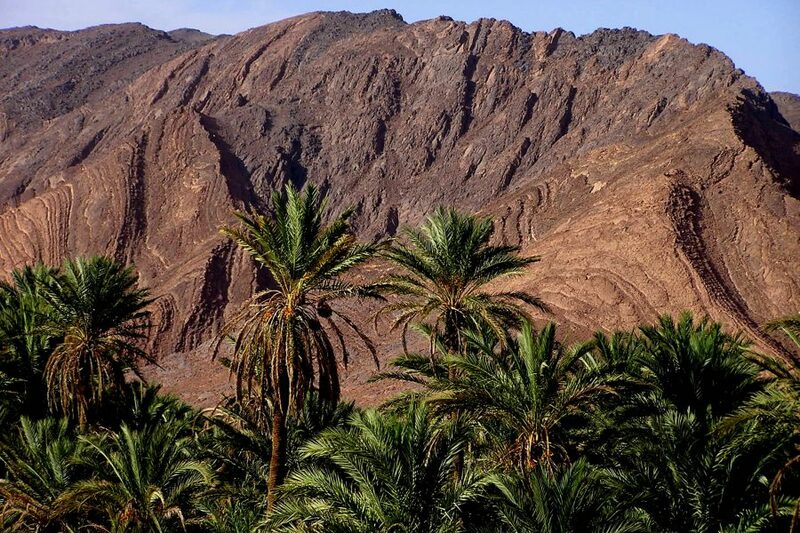 Drive through the Draa Valley, past palm trees, Kasbahs and desert oases. 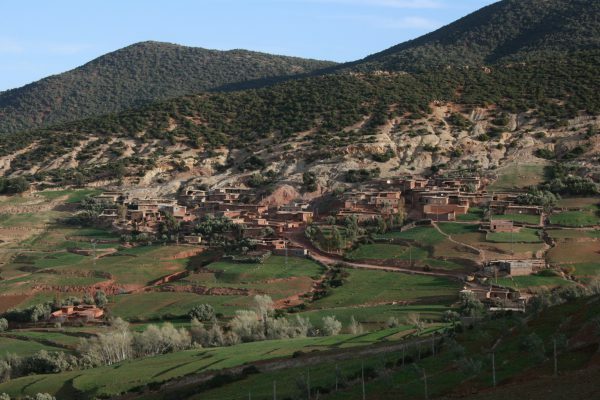 Your shared Marrakech to Zagora desert tour will start with an early pick up from your hotel or riad ( Between 07h00 and 07h30 AM ) and drive across the High Atlas Mountains to Ouarzazate for lunch ( At leisure ). 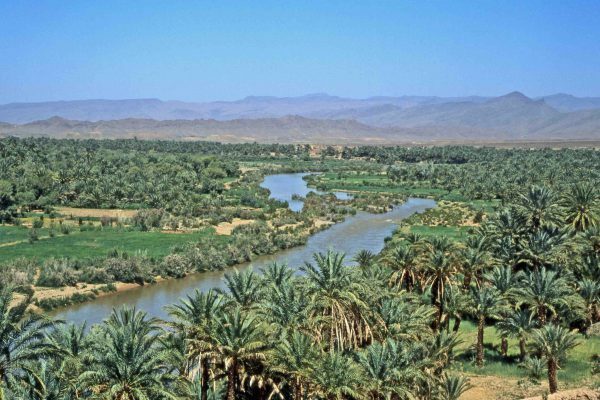 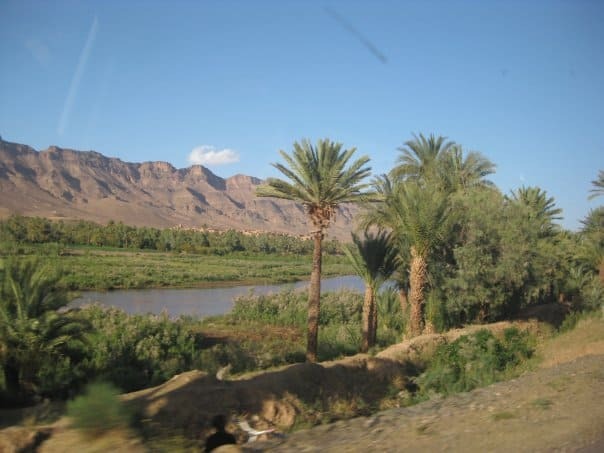 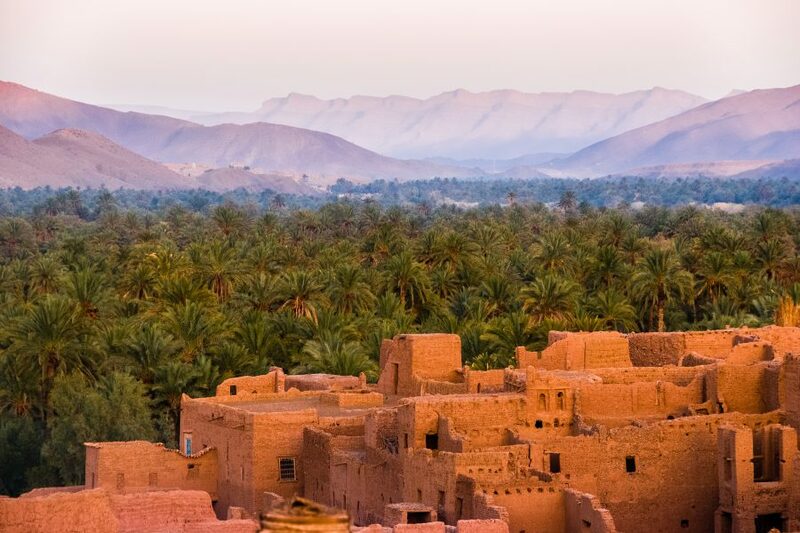 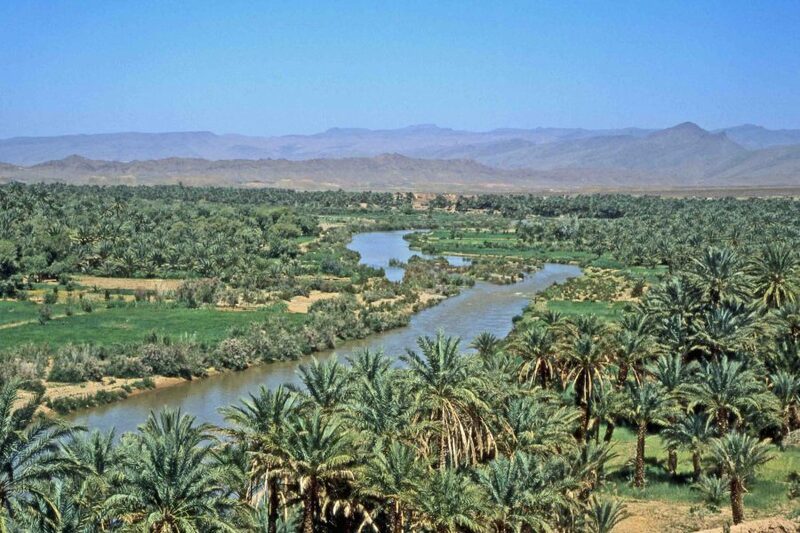 Early in the afternoon, we continue to the oasis of Agez, from where we will drive along Draa River dotted with dates palm trees and fortified Kasbahs. 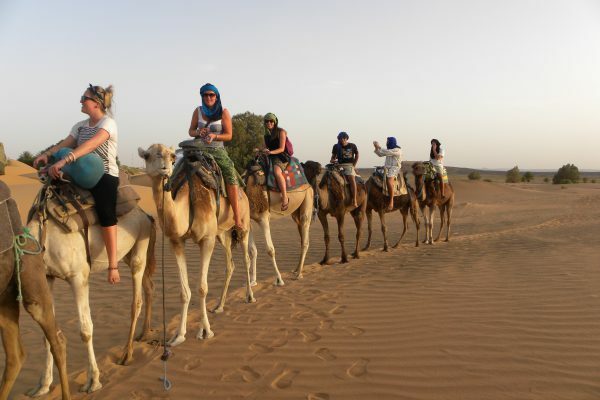 Upon arrival at Zagora, the last main town in south east Morocco, we meet our camel caravan for an hour camel ride in the sand dunes while assisting to the spectacular sunset. 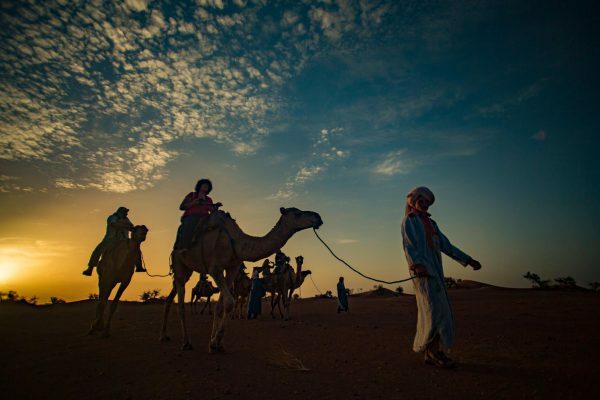 We reach our Sahara desert camp just before darkness . 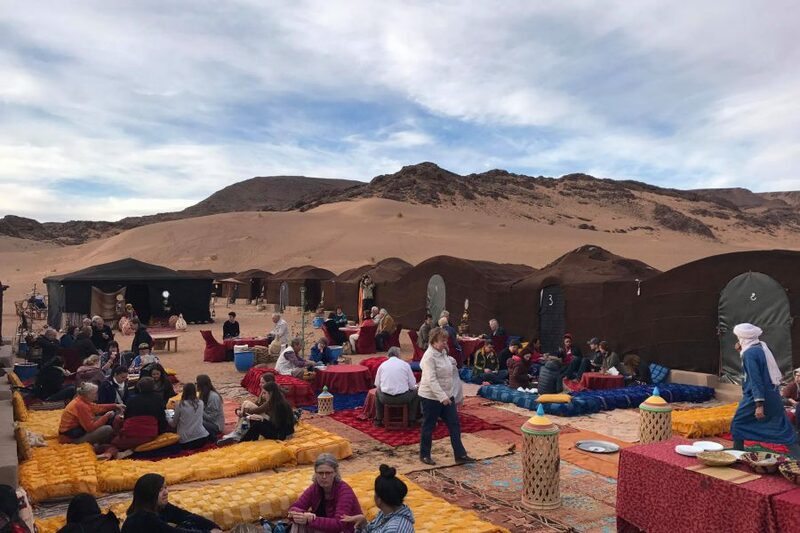 After you settle in your tent , and some time at leisure to explore the surrounding desert, dinner will be served under the stars while our nomads hosts entertain us around the camp fire with their TAM TAM drums. 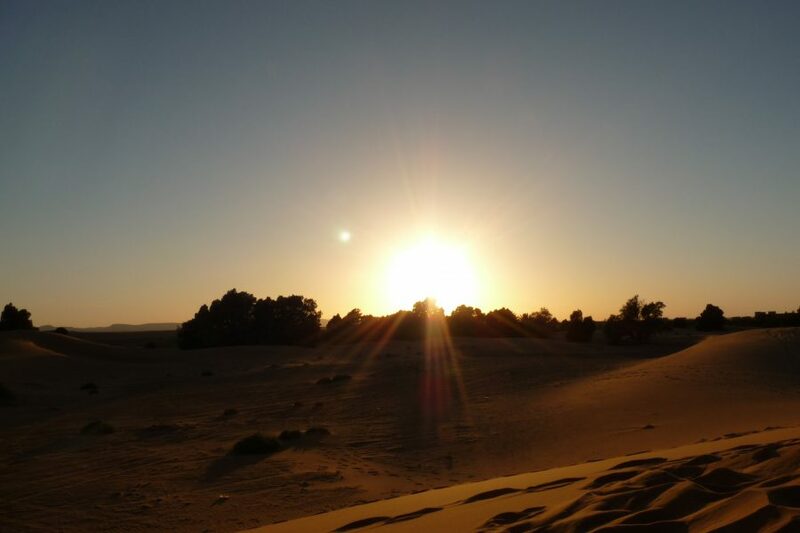 If you wish, your Sahara desert camp hosts will wake you up to watch the sunrise. After breakfast, we will drive back to the world heritage village of Ait Ben Haddou, famous for being used as a film set for various Hollywood epics, as well as a back drop for fashion magazines photo shoots. After some time at leisure to explore the Kasbah, and for lunch, we continue our drive back to Marrakech. 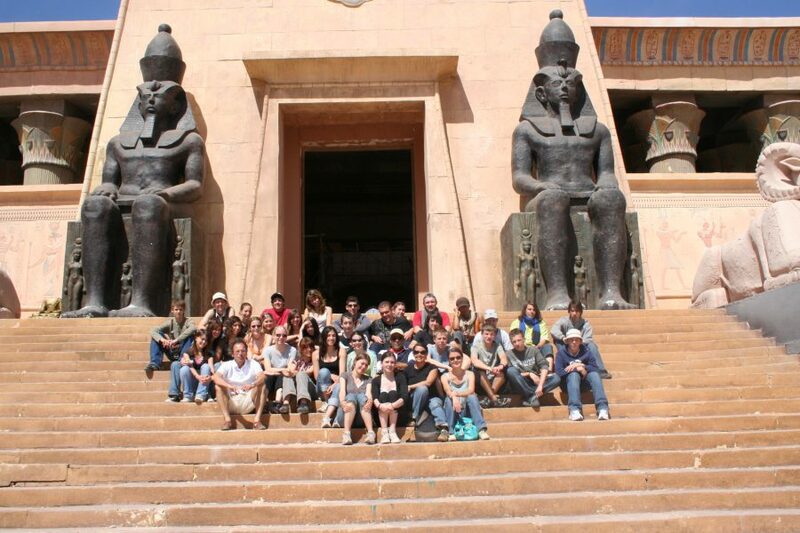 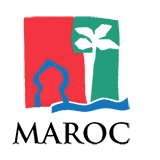 Your shared 2 days Marrakech desert tour should end around 18h00 (6pm) . 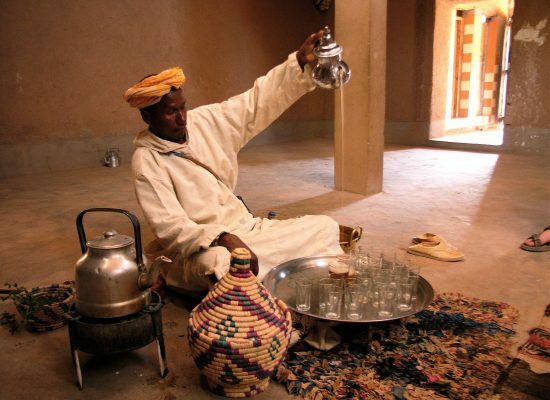 Your driver will drop you off at your hotel or the nearest accessible point to your riad ( Jamaa Elfna Square ). Overnight at a Saharara desert camp in Zagora (upgrade version : private tent guaranteed ) with shared bathrooms and showers. dinner and breakfast are included. 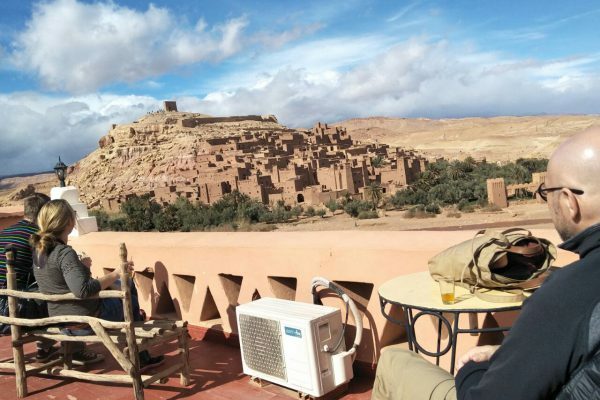 Personal purchases, drinks, lunch, local guide (Ait Ben Haddou usually 2€) .